According to the idea of the “butterfly effect,” even the smallest causes can have large, unforeseen consequences. The term itself came courtesy of MIT meteorology professor Edward Lorenz. He used a computer program to simulate weather patterns with a dozen variables over long periods of time. Lorenz noticed that just rounding off one variable from .506127 to .506 was enough to drastically alter the entire pattern, and he equated it to the flapping of a butterfly’s wings influencing a tornado weeks later. The following items weren’t quite as minor as a butterfly flapping its wings, but nevertheless, few could have predicted the impact they would have on the world. Back in 2003, a group of thieves robbed the Antwerp World Diamond Center (AWDC), making off with over $100 million in diamonds, gold, and jewelry. The press quickly dubbed it the “heist of the century.” The criminals managed to break into a supposedly impenetrable vault which was protected by ten layers of security, including Doppler radar, heat detectors, and seismic sensors. If only they were more careful when getting rid of their trash. Now we move on to August Van Camp, a retired grocer. He owned a small strip of forest where he liked to roam with his two pet weasels. However, because the land was next to the highway, people would often dump their garbage on the property. 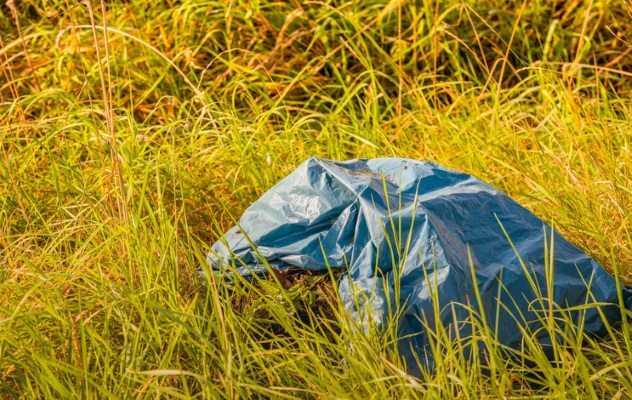 The day after the heist, he found a trash bag on his land, and, as he did many times before, he called the police to complain. Van Camp began listing off various items in the refuse pile, which included videotape, a half-eaten salami sandwich, and empty envelopes marked “Antwerp Diamond Center.” That last one caught the attention of the police, who came down to investigate. Among the rubbish were bits of torn paper which, when assembled, revealed an invoice for a video surveillance system billed to Leonardo Notarbartolo. DNA from the sandwich also pointed back to him. He was a high-ranking member of a gang known as the School of Turin. He was sentenced to ten years, and although circumstantial evidence suggested the identities of his partners, Notarbartolo never exposed them. David Blair was a British merchant seaman who was appointed by the White Star Line in 1912 as second officer of the Titanic. He participated in the sea trials, but days before the ship’s maiden voyage, he was replaced with the more experienced Henry Wilde. In his rush to leave, Blair accidentally took the key to the crow’s nest locker with him, thus denying the lookouts the pair of binoculars that could have prevented the tragedy from ever happening. The missing binoculars became a point of interest during the inquiry into the Titanic’s sinking. One of the surviving lookouts, Frederick Fleet, testified that binoculars would have enabled him to see the iceberg with enough time to get out of the way. Others also feel that the missing key would have changed the course of events that day, but not everyone is convinced. For starters, some versions of the story say crew members couldn’t find the binoculars because Blair left them in his cabin or because he took them with him, as they were his personal pair. After all, if the glasses were that vital, the ship’s crew could have broken into the locker or sourced another pair. 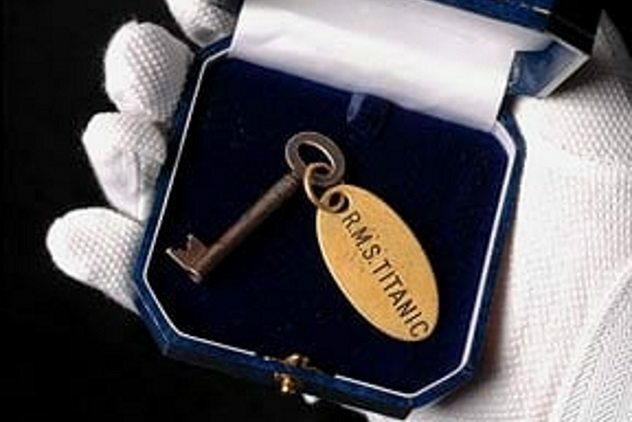 There are plenty of other theories of what went wrong that day, and this remains an unanswerable “what if.” Even so, many people still see the historical value of the missing key, as it was sold at auction in 2010 for $137,000. At first glance, a typo doesn’t seem like a big deal. It’s a mistake that can happen to anyone, and most people should be able to discern the intended meaning from context. However, historically, there have been numerous examples of typos that came with a heavy cost. 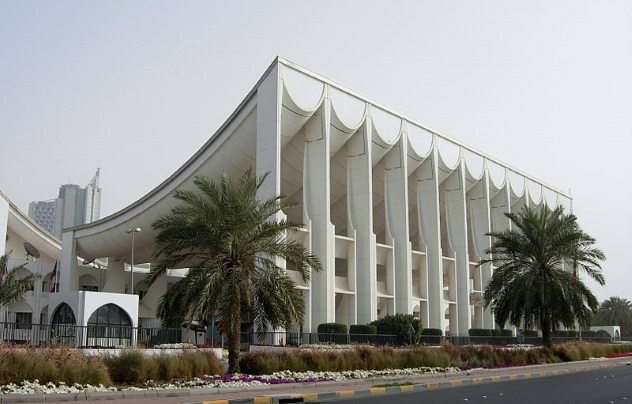 In 1999, typos managed to bring down the Kuwaiti parliament. The initial plan was to print a state version of the Quran which would be available for free to all citizens. However, whoever was in charge of publishing didn’t do a very good job because the holy books contained several misprinted verses, while others were missing altogether. Pretty soon, this caused a row, with most of the anger directed at the minister for Islamic affairs, Ahmad al-Kulaib. He faced a vote of no confidence, which he lost. However, this wasn’t enough to make the controversy go away, and the emir of Kuwait, facing growing pressure, had to dissolve the National Assembly. 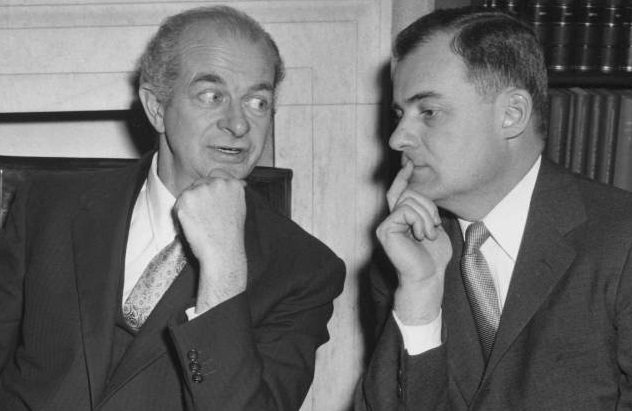 Linus Pauling (pictured left above) is widely considered one of the greatest scientists of the 20th century and has two Nobel Prizes to his name. He is typically seen as one of the founders of molecular biology and was particularly interested in studying the structure of proteins. In 1949, Pauling, along with fellow biologists Harvey Itano, S.J. Singer, and Ibert Wells, published a paper called “Sickle Cell Anemia, a Molecular Disease,” which provided the first proof for human diseases caused by abnormal proteins. It was later deemed as the foundation for the field of molecular medicine, and it has its roots in a chance encounter during a train ride. Back in 1940, a medical student at Johns Hopkins University named Irving Sherman observed that light passing through the red blood cells of sickle-cell patients was transmitted differently than through regular cells. He published his findings, but nothing really became of it. However, they did reach Harvard professor of medicine William Castle. Years later, the professor found himself sharing a train with Pauling and began chatting about biology. Castle told the distinguished chemist about Sherman’s observations. By that point, Pauling had already studied proteins extensively, and he immediately suspected hemoglobin as the culprit. He used a protein-separating process called electrophoresis to analyze samples from people with sickle-cell disease, people without it, and people who carried the sickle-cell trait. He discovered that the first two groups had different types of hemoglobin, while the third had both types. This formed the basis for his aforementioned seminal paper. Software updates have become an annoying but necessary occurrence in our modern lives. However, all we know to do is accept the “Terms & Conditions” and press “Next” a few times. Anything more than that, and we’re stumped. Typically, failing to update a piece of software doesn’t come with grave consequences, but it once managed to shut down one of the largest banking groups in the world. 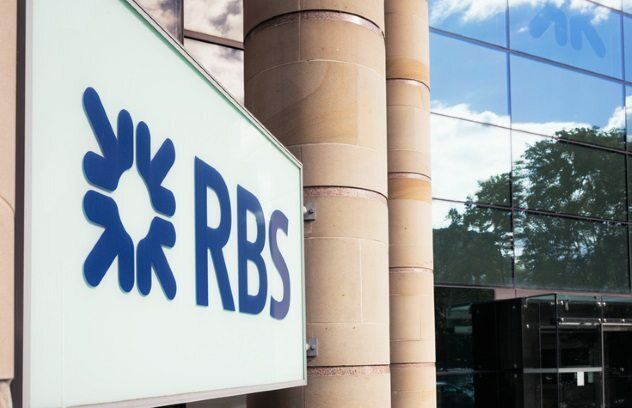 June 19, 2012, was supposed to be a typical day for the Royal Bank of Scotland Group (RBS Group). Its technical staff had to apply a regular patch to the CA-7 software, which controlled the bank’s payment processing system. As some outlets reported, this task was left to an “inexperienced operative.” They tried to patch the software and encountered an error. No big deal, just back out of the update and try again. However, when he backed out, the staff member accidentally cleared the system’s whole queue. This created a huge backlog of information that needed to be re-inputted and reprocessed. For six days, millions of people were unable to withdraw money from their accounts or make online transactions. Some missed mortgage or bill payments, while others were left stranded abroad with no money. In a dire case, a seven-year-old girl was in danger of being taken off life support because her family couldn’t pay for her treatment. 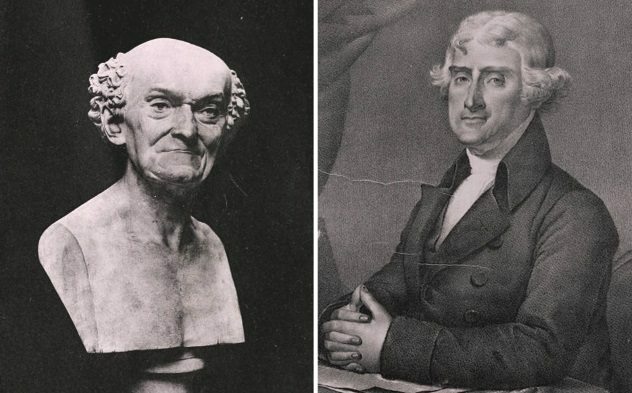 Joseph Dombey was a French botanist who, in 1794, was on his way to Philadelphia to meet with first US secretary of state, Thomas Jefferson. At the behest of the French government, Dombey was carrying with him rare cargo—a set of measurement standards called a meter and a kilogram (back then still known as a grave). Jefferson was keen to persuade Americans to adopt the French measurements, which later formed the basis for the metric system. So were many people in Congress eager to get rid of the British measurements. Having the standards presented by a respected scientist such as Dombey should have made it an easy task. Unfortunately, Dombey never made it to Philadelphia, as his ship was captured by pirates. He tried to disguise himself as a Spanish sailor, but his accent and his poor understanding of the language gave him away. The pirates took him to Montserrat to ransom him to the French government. However, Dombey died in captivity. It would be another century before the US government adopted the metric system under the Mendenhall Order of 1893. Even today, however, most Americans are more familiar with the British Imperial units of measurement. On the morning of August 9, 1945, a B-29 bomber named Bockscar took off from the North Field on the island of Tinian carrying one of the deadliest payloads in history—the Fat Man nuclear bomb. 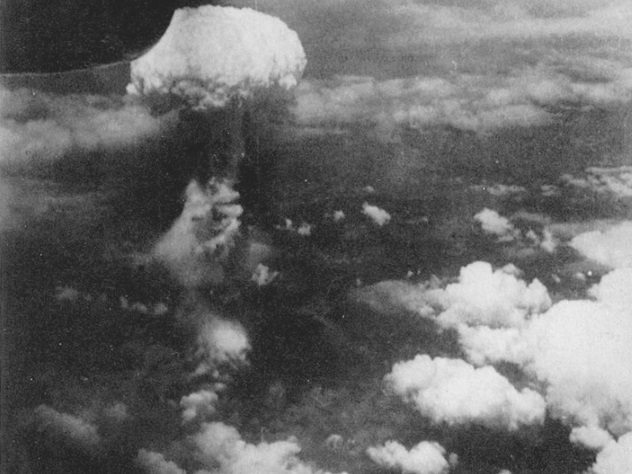 As most people know, the bomb was dropped on Nagasaki, but that wasn’t the original intended target. The United States identified several potential bombing targets. One of them was Kyoto, which was spared at the insistence of Secretary of War Henry Stimson, who honeymooned there. Another one was Kokura, a city which housed a giant munitions factory. On its way to its destination, Bockscar was supposed to rendezvous with two other planes—the Great Artiste and the Big Stink. The latter never showed up, and the others left after a 50-minute delay. By that time, visibility above Kokura had worsened due to clouds. Some official versions say the weather turned bad, while others claimed it was actually smoke from the firebombing of nearby Yawata the day prior. A third version says visibility was obscured by steam purposely created as a countermeasure against the bombers. Whatever their origin, those clouds prevented the crew aboard the Bockscar from visually confirming their targets as instructed. Running low on fuel, they headed for their alternative target, which was Nagasaki. To this day, Watergate remains one of the biggest political scandals in US history. 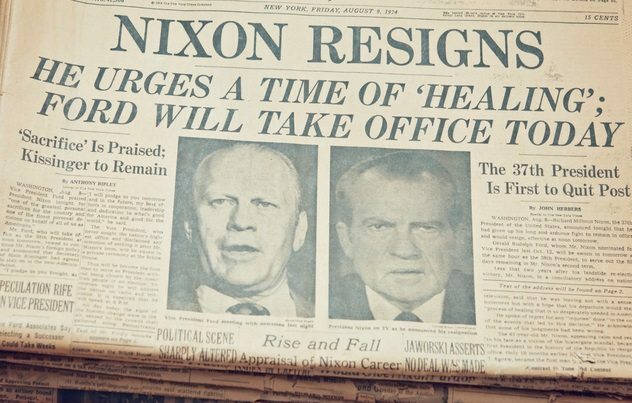 The revelation that Nixon’s administration was involved in a conspiracy to spy on political opponents and other officials led to the president’s resignation and the indictment of 69 people. And the whole thing started with a piece of duct tape. On the night of June 17, 1972, 24-year-old security guard Frank Wills was doing his rounds at the Watergate Office Building. During his first round, he noticed a piece of duct tape on a basement door, placed over the bolt to prevent it from latching shut. Initially, he thought a worker used it during the day to get in and out more easily and forgot the duct tape there. Wills simply removed it and moved on. However, after another inspection half an hour later, he saw a new piece of duct tape in the same spot. This time, he called the police. Authorities went from room to room and found five burglars in the headquarters of the Democratic National Committee. An investigation eventually connected Nixon to the conspiracy and led to his resignation. As for Frank Wills, he actually quit soon after for not getting a raise. He didn’t make much money from his involvement in Watergate, but he did get to play himself in the 1976 classic All the President’s Men. New York blackouts always seem to come with good stories. There is the popular myth that the 1965 Northeast blackout, which affected 30 million people, led to a massive spike in birth rates nine months later. And many credit the 1977 blackout for helping popularize the new movement of hip-hop. 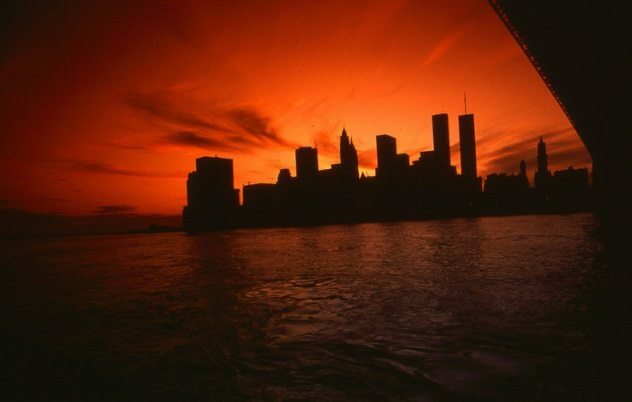 On July 13, 1977, most of New York City and its surroundings were impacted by a blackout. This was at a time when the city was affected by a fiscal crisis, experiencing a severe heat wave, and under the threat of David Berkowitz, aka the Son of Sam. Tensions were running high, and 31 neighborhoods fell victim to looting and vandalism. Among the looters were many up-and-coming DJs and b-boys who saw the blackout as a golden opportunity to “acquire” new sound equipment. By that time, hip-hop had been around for a few years. DJ Kool Herc is typically credited with its invention at a block party in 1973. By 1977, he even had some competition, like Grandmaster Flash and Afrika Bambaataa. But it was still a small community. However, the next day after the blackout, “there were a thousand new DJs.” That’s according to hip-hop pioneer Grandmaster Caz, who admitted to stealing a mixer that night. The same sentiment was echoed by Grandmaster Flash, hip-hop journalist Nelson George, and music scholar Joe Schloss. More recently, the subject was covered in the Netflix musical drama The Get Down. 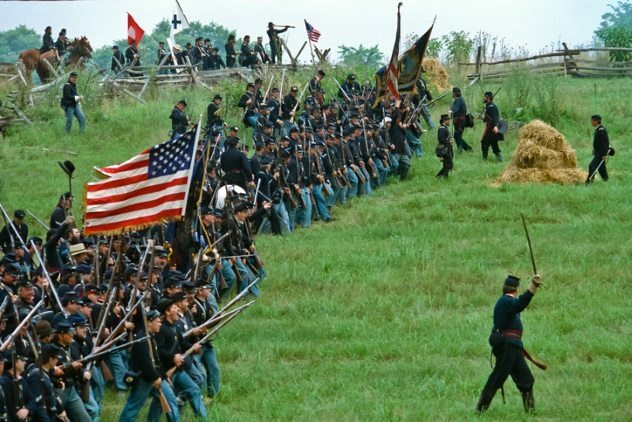 September 1862 started out grim for the Union Army during the US Civil War. Following the Confederacy’s stunning victory at the Second Battle of Bull Run, General Lee began his first invasion of the North in the Maryland Campaign. The French and British governments were preparing to recognize the independence of the Southern states. One great victory across the Potomac and then a magnanimous offer of peace was all that was needed for the Confederacy to accomplish its political goals. Lee split up his army into several parts and identified multiple targets. He drew up marching orders known as Special Order 191. He sent a copy to each of his key commanders. Some burned their copies. Others kept them on their person. General James Longstreet chewed his copy with tobacco. There was a bit of confusion with the orders for General Daniel Harvey Hill. Due to the recent unit division, Stonewall Jackson wasn’t sure if Hill still served under his command or reported directly to Lee. Therefore, he wrote another copy of Special Order 191 and sent it to him. Unbeknownst to him, so did General Lee. On September 13, the Union army, led by George McClellan, set up camp on the outskirts of Frederick in an area previously occupied by Hill’s men. While resting, two soldiers found three cigars wrapped in a piece of paper. That paper was Special Order 191. According to Hill, he only received the copy from Jackson. We’ll never know who exactly was responsible for the misplacement, but this priceless information helped the Union Army push the Confederates back south. Lee blamed the defeat of the Maryland Campaign unequivocally on the lost order. A few months later, the victory gave Lincoln the support necessary to announce the Emancipation Proclamation. Read about more events which led to outcomes no one would expect on 10 Tiny Miscommunications With Massive Consequences and 10 Decisions With Bizarrely Unexpected Consequences.